It is our strong conviction that the religious system that followed the church that existed in the 1st century fell away (fell into spiritual apostasy and into adulteration with the state) and must be restored back to its early (1st century period) purity in terms of doctrine, order, and operation. Due to this core belief, we are vigorous proponents of biblically based and biblically expressed statements regarding the faith: we prioritize biblical language for describing the faith over any later creedal statements or theological terminology made by church councils or theologians. 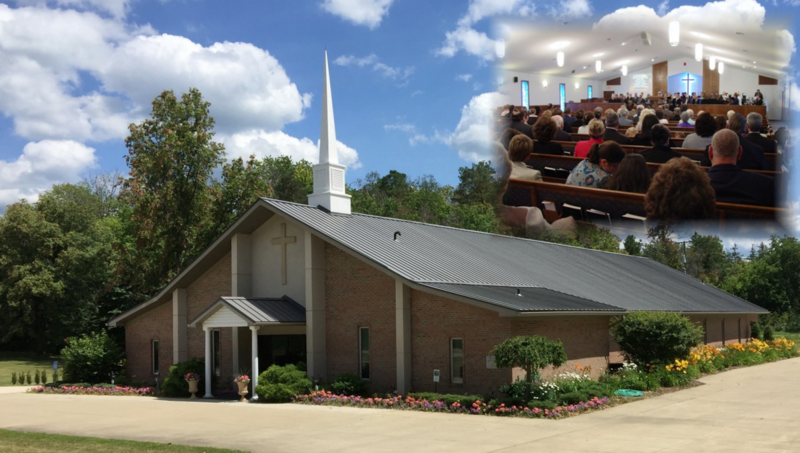 Sunday Services: 12:00 noon and 6:00 p.m.
Friday Bible Study: 7:00 p.m.